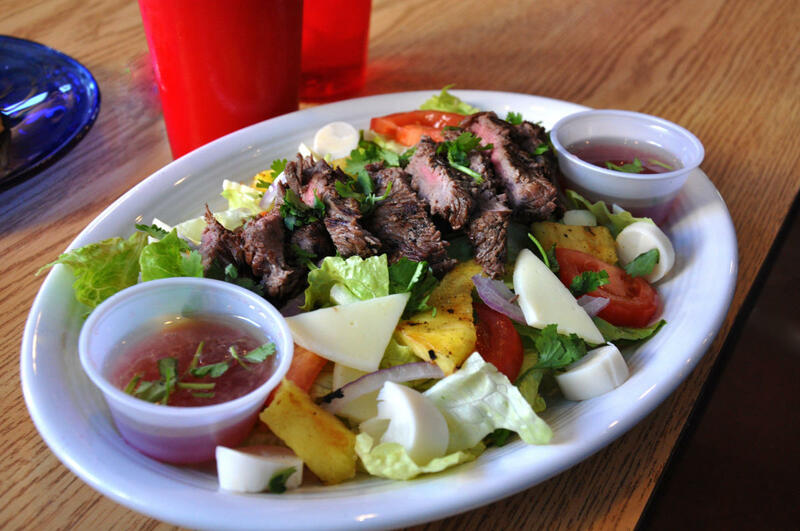 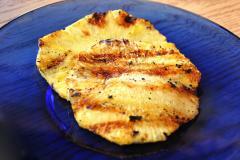 Lucy's Brazilian Kitchen serves Brazilian favorites in Downtown Provo. 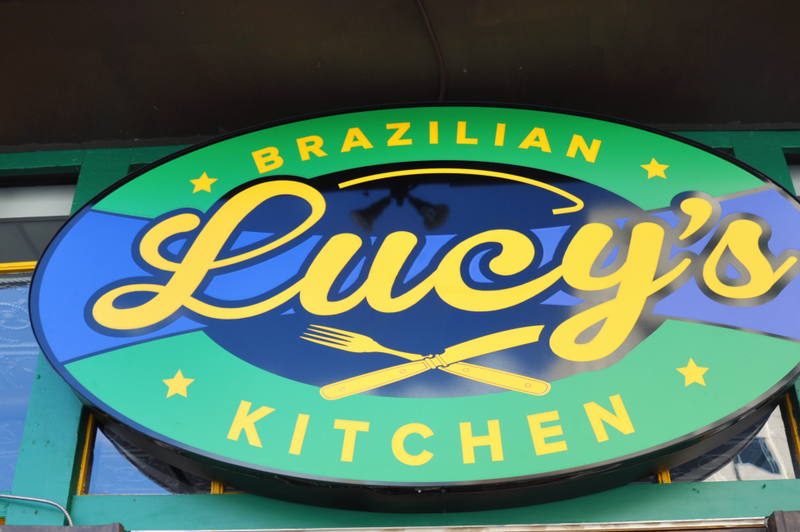 Lucy, the owner, is originally from Rio de Janiero. 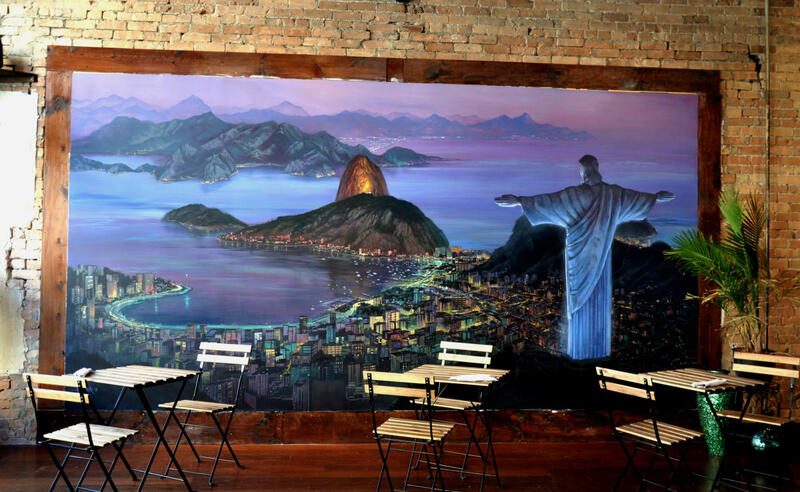 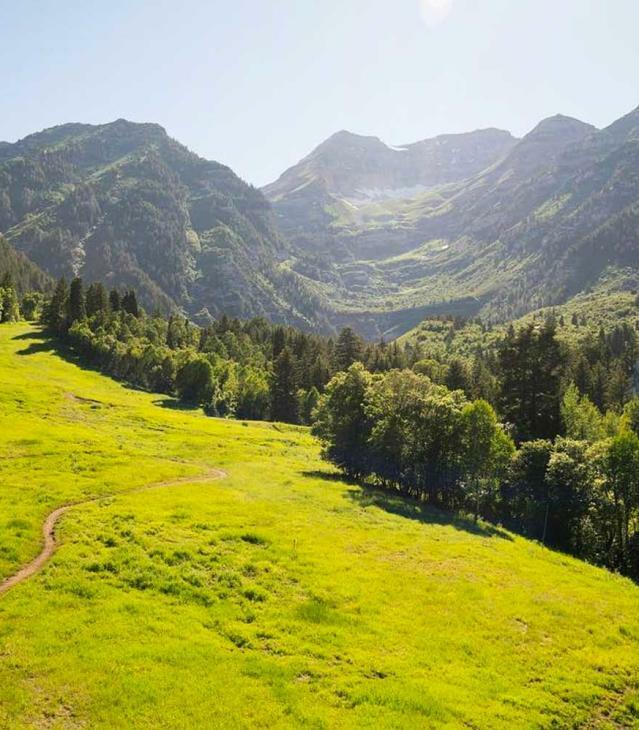 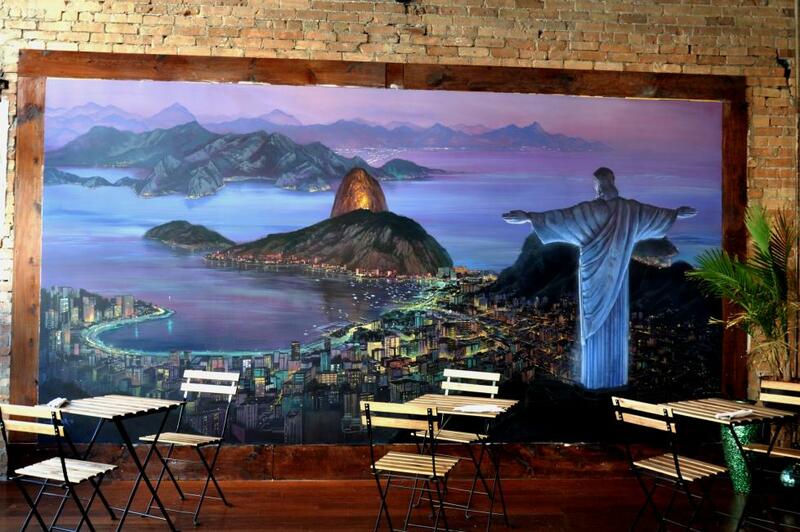 After recently moving to Provo, she decided to bring a Brazilian twist to the downtown area. 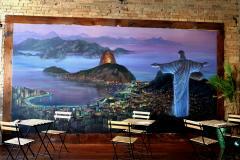 Her restaurant blends the flavors of Brazil with the chill vibe of a Rio cafe. 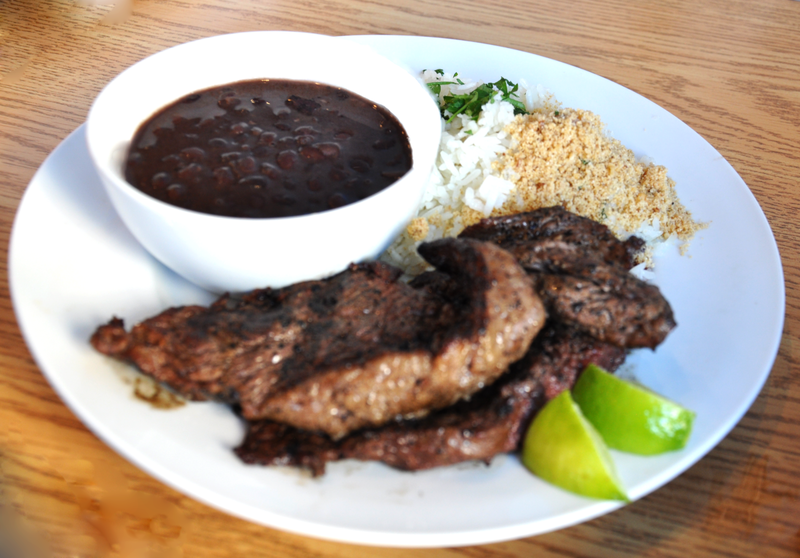 Menu items include: Brazilian limeade, guarana, pao de queijo (cheese bread), sandwiches, meat entrees, salads, and acai bowls.